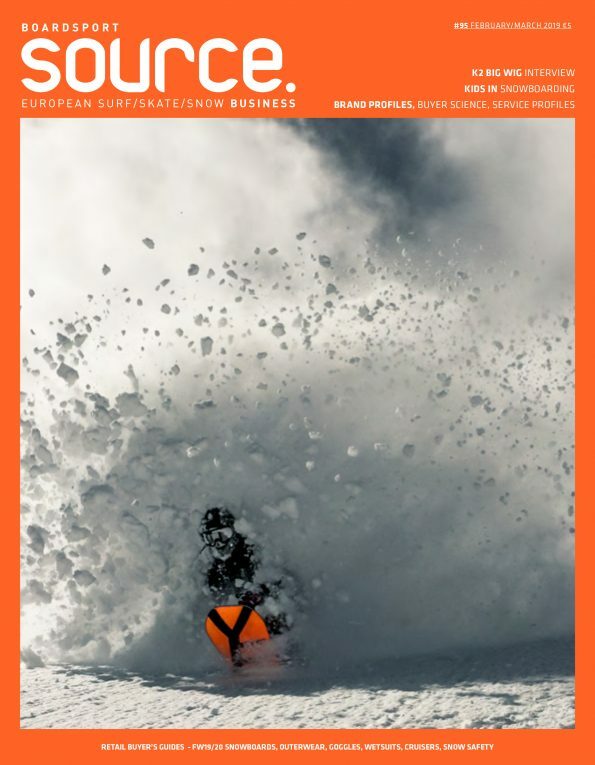 The 19th edition of the legendary Longboard Classic will take place on April 7th, 2018, in Stuben/Arlberg!! The Longboard Classic is the Woodstock of Snowboarding for Soulsurfers, Longboarders, Off-Piste Enthusiasts and Snowboarding Legends from all over the world! The reason for this event is to go riding with friends, to have fun and to celebrate the spirit of snowboarding! SPECTATORS: no spectators, everybody who is there, will take part! 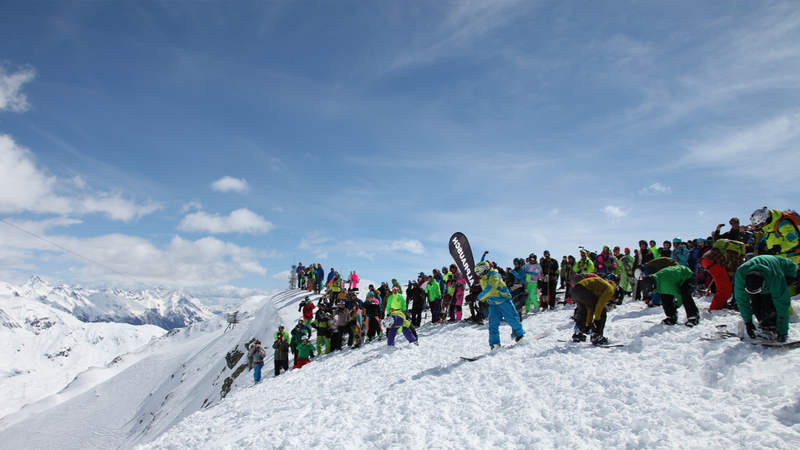 The official registration is on location on the day of the event between 7:30 a.m and 10:30 a.m. in the event tent in Stuben, next to the lift station. We would appreciate a „pre-registration“ on facebook but this is not mandatory.